Better Dating offers weekly tips on the best places for a date in Toronto. Check out our weekly postings for the unique and romantic dates in the city. If you’ve got a great idea for a date in the city, we’d love to hear from you! 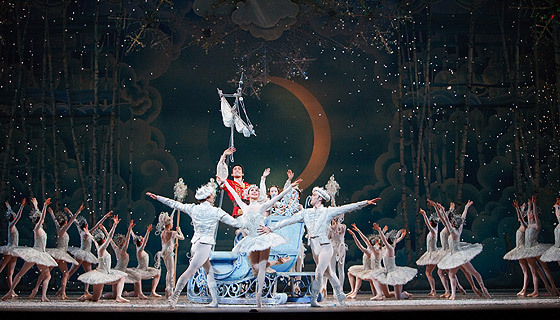 The National Ballet of Canada’s Nutcracker is a holiday must! Enjoy a romantic evening at the ballet set to the tune of Tchaikovsky’s beautiful creation. 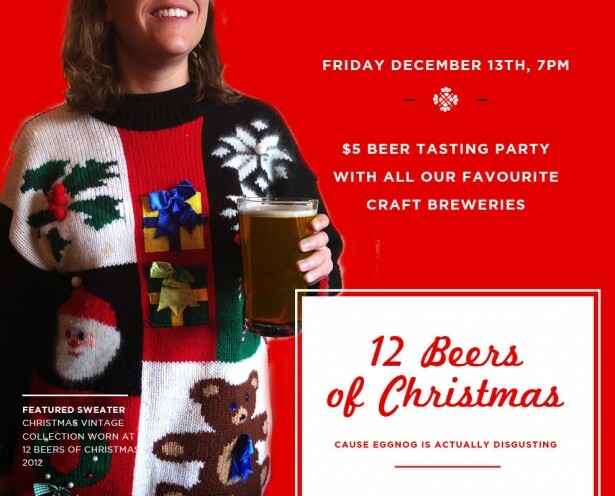 Sip some holiday cheer at the Gladstone 12 beers of Christmas. This beer tasting party showcases beers from local breweries and of course, seasonally appropriate music. 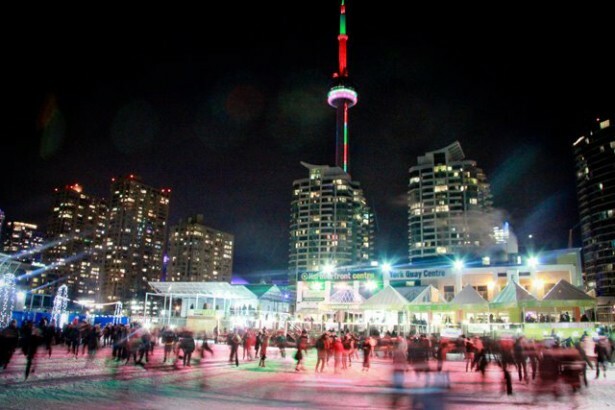 Hit the ice rink this weekend at the kick-off of DJ Skate Nights at the Harborfront centre. 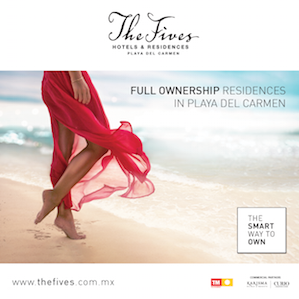 Show off your moves as the DJ spins hip hop, house and more. 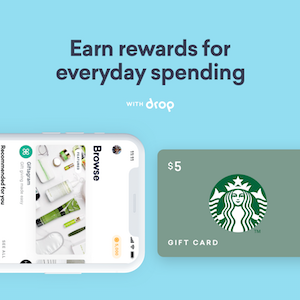 Spend some of that holiday cheer on a great cause and good-for-you product! 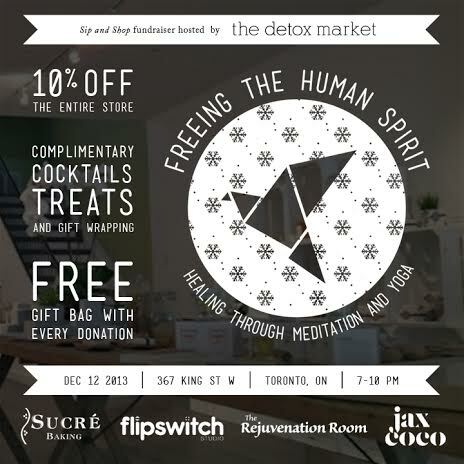 The Detox Market hosts this fundraising event where you can save a little, donate a little, and do that Christmas shopping with a cocktail in hand.